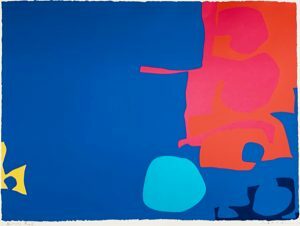 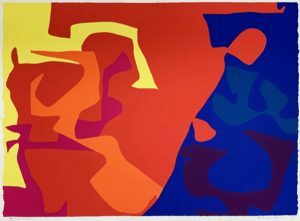 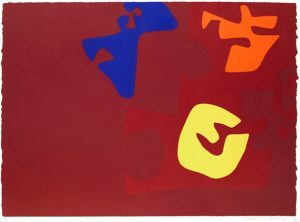 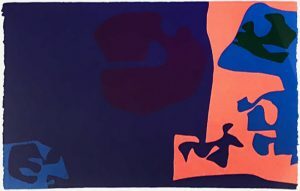 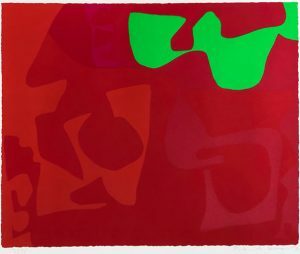 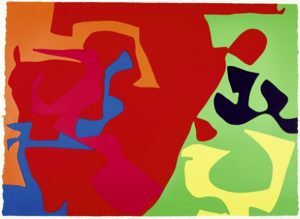 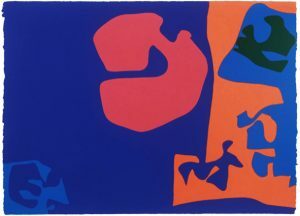 The intense series of screen prints created by Patrick Heron through the 1970s draw you into a realm defined by unfettered visual sensation. 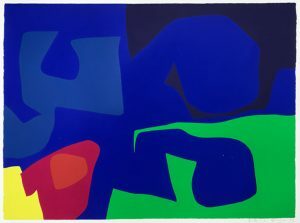 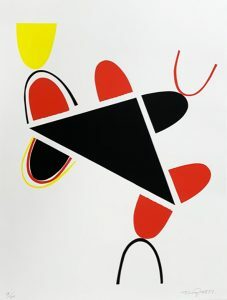 They are colour, space and shape set free from the dictates of symbolism or mimesis. 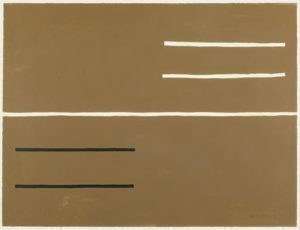 This is art as a direct, pure engagement with the visible world. 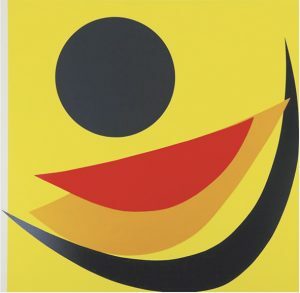 For April, the gallery will be showing a collection of these timeless and joyous works. 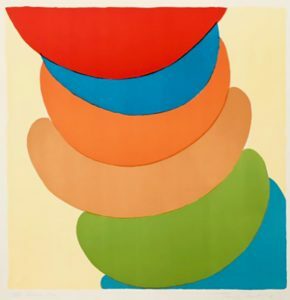 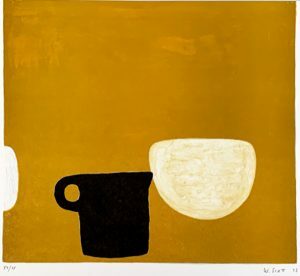 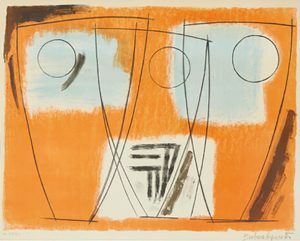 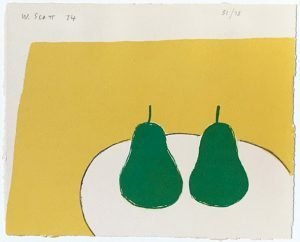 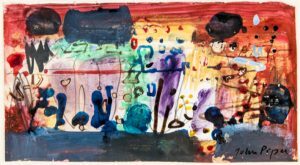 They will be complemented by and contrasted with pieces from other 20th Century masters, including Terry Frost, William Scott, Barbara Hepworth, John Piper, Bryan Pearce, John Hoyland.